Severe deficiency can lead to osteomalacia – called rickets in children – which is a softening of the bones and although rare, very low levels are commonly seen in adults and children. In recent years, there’s been an increase in cases of rickets in the UK and studies show a significant number of people have low levels of vitamin D in their blood. From food and drink containing vitamin D (naturally or fortified). Vitamin D is known as the sunshine vitamin because we make it in our skin in response to exposure to sunlight containing ultraviolet B rays or UVB radiation. In the UK, from around late March or early April to the end of September, we get most of our vitamin D from sunlight exposure. On a sunny day, you can make all the vitamin D you need by exposing your face, arms and legs for five to 30 minutes twice a week. The weaker the sunlight, or the darker your skin, the more exposure you need. Sunscreen blocks vitamin D synthesis, as does glass, and sunbeds are not recommended. Dietary sources or supplements are essential when sunlight exposure is limited – and in the UK that essentially means the winter months, from October to early March, when there is insufficient UVB radiation for our skin to make vitamin D. This is the time when we need to source vitamin D from food, fortified foods and supplements. Public Health England advises that in spring and summer, most people get enough vitamin D through sunlight, but not in autumn and winter. They say that during this period it is difficult for people to meet the 10 microgram (400 International Units) recommendation solely from foods, fortified or not, and that everyone should consider taking a daily supplement containing 10 micrograms of vitamin D. In fact, a 10mcg daily supplement may be required daily throughout the entire year for some people: Those who stay indoors or are housebound; people who live in an institution, such as a care home; those who cover most of their skin when outdoors; people with dark skin – people of African, Afro-Caribbean or South Asian origin. You can’t get too much vitamin D from sunshine. 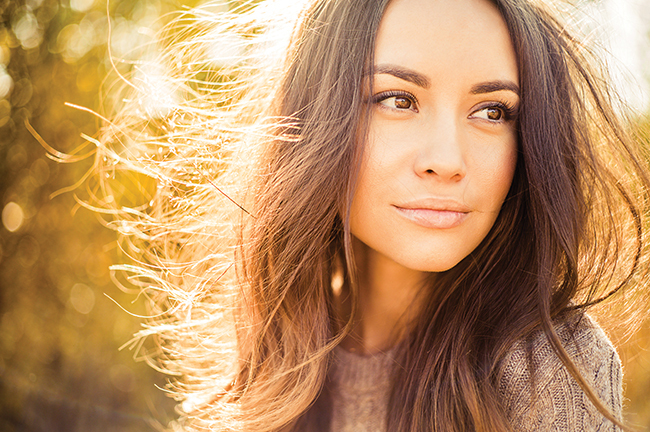 However, sunshine itself can be damaging, so you should cover or protect your skin after a while if you’re exposed to it for long periods to reduce the risk of skin damage and skin cancer. Taking too many vitamin D supplements can be harmful as it may cause your body to absorb more calcium than it needs. High calcium levels in the blood (hypercalcaemia) can weaken your bones and damage the kidneys and heart. The NHS warn that taking more than 100mcg a day could be harmful – and the figure is lower for children. Vitamin D status is measured in units called nmol per litre (nmol/L) and deficiency is defined when levels fall below 25nmol/L. The National Diet and Nutrition Survey (NDNS) assesses the diet and nutritional status of the UK’s general population, and in 2014 it found that nearly a quarter of all adults had deficient levels of vitamin D over the year, increasing to 40 per cent in winter! In Scotland it was even worse with over half of all adults being deficient in winter, while a staggering 75 per cent of a group of South Asian women living in the South of England were deficient. Overall, 60-70 per cent of the UK population is thought to have low levels of vitamin D. Some studies show vegans may consume less vitamin D than meat, egg and fish-eaters but this doesn’t seem to make much difference when such a large proportion of the population is deficient, regardless of what it eats. 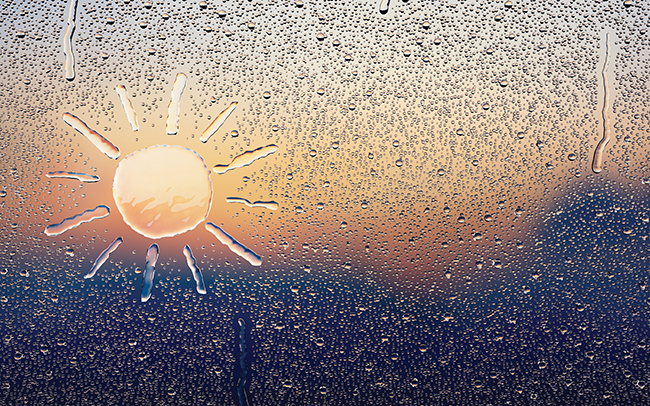 Vitamin D deficiency, it seems, has far more to do with lack of sunshine than diet. The short answer is – we all need supplements if we don’t get enough sunshine. It is found in fatty fish, liver and egg yolks – but only if the chickens have been fed vitamin D. However, all these foods are non-vegan and contain cholesterol, saturated fat and other undesirable substances. Vitamin D is also found in fortified foods such as margarine and breakfast cereals. Between 1940 and 2013, margarine in the UK had to be fortified and most still is, but on a voluntary basis – as are other foods such as breakfast cereals and soya milk. A 200ml glass of Alpro soya milk contains 1.5mcg of vitamin D.
Mushrooms provide a rich, natural source of vitamin D, but only if they have been exposed to sunlight. 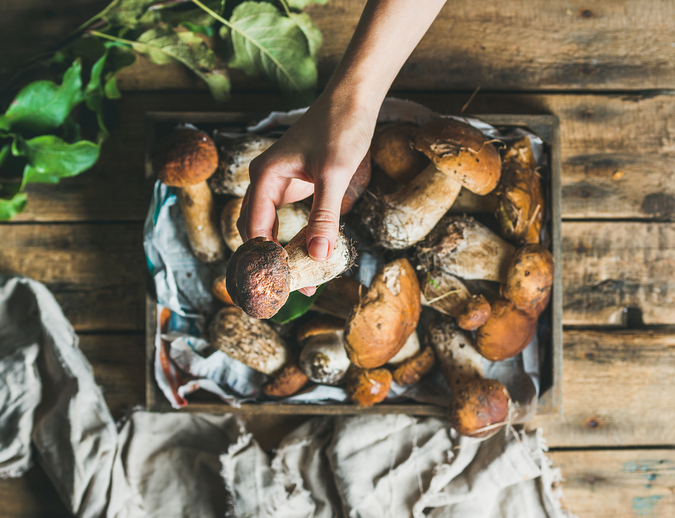 Most cultivated mushrooms do not contain significant amounts as they are grown in the dark, whereas wild mushrooms contain a healthy 3-30mcg per 100g. But in 2016, one supermarket launched a range of mushrooms grown in extra light to naturally enhance their vitamin D levels, making them similar to wild varieties. Look for the special label. In the UK, the average daily intake from a ‘normal’ diet is woefully inadequate at just 2-4mcg of vitamin D. Most people simply don’t get enough from their diet and need UVB sunshine or a supplement. As a significant proportion of the population have low vitamin D even in summer, it may be wise to take a supplement throughout the year, especially if access to sunlight is limited. Vitamin D supplements contain either vitamin D2 (ergocalciferol) or vitamin D3 (cholecalciferol). Vitamin D2 is suitable for vegans as it’s made from yeast or mushrooms and was the original version of vitamin D used to treat rickets. Many vegan foods are fortified with D2, but if it doesn’t say D2 on the label, it tends to be vitamin D3, especially in cereal products. Most D3 is produced industrially from grease (lanolin) from sheep’s wool. Kellogg’s currently use only D3 but are looking into the possibility of using D2. There are good quality, affordable vegan supplements made with D2 and more recently some with D3 extracted from a lichen plant source and recommended if you need a higher dose. Both D2 and D3 raise vitamin D levels in the blood, but some evidence suggests D3 may be superior. 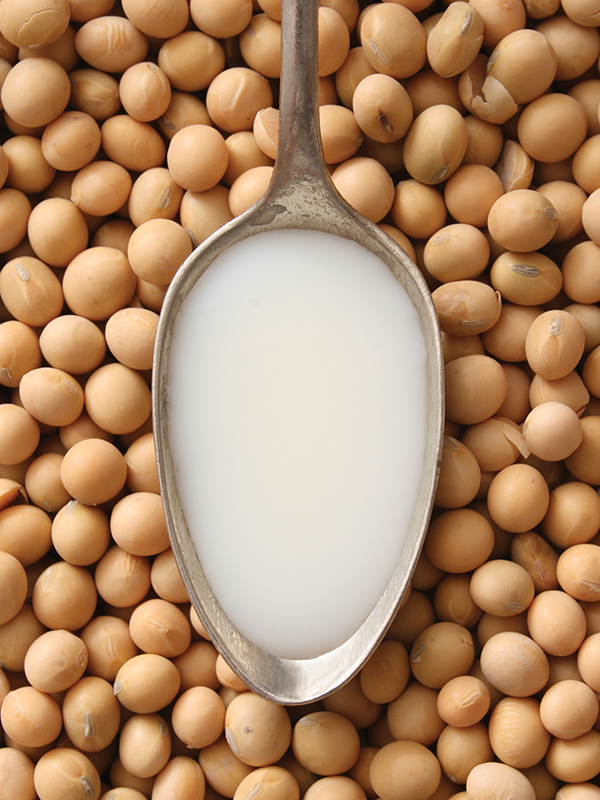 Vitamin D is a fat soluble vitamin, so taking supplements with foods that contain fat might help you absorb it better. So, a 10mcg vitamin D supplement is recommended throughout the year, particularly for those who spend most of their time indoors, covered up or have dark skin. Those who do get plenty of sun exposure during the summer may not need to take it every day. For more information see www.vivahealth.org.uk.